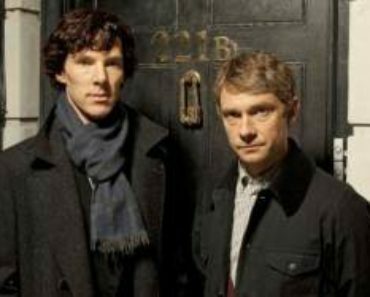 Sherlock Season 4 still doesn’t have an official premiere date yet, but this bit of news will still get fans of the series very excited. 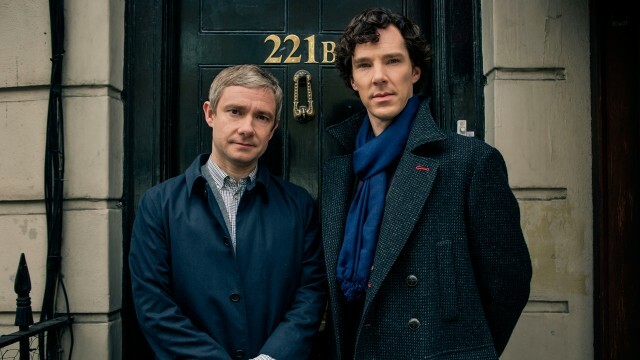 The cast and crew have begun filming Sherlock Season 4, which means that Benedict Cumberbatch’s Sherlock Holmes and Martin Freeman’s John Watson are closer than ever to actually returning to your TV screens. 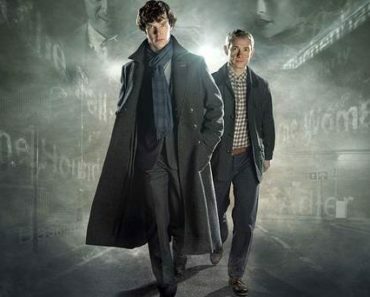 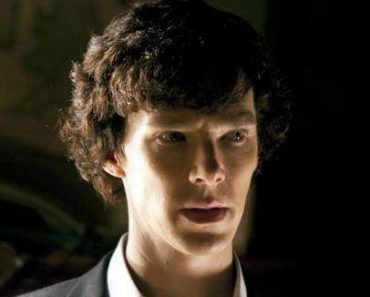 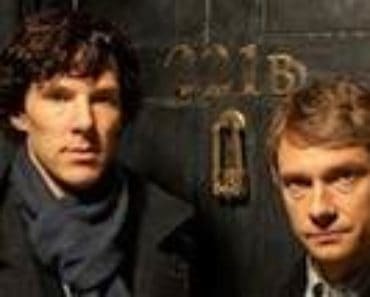 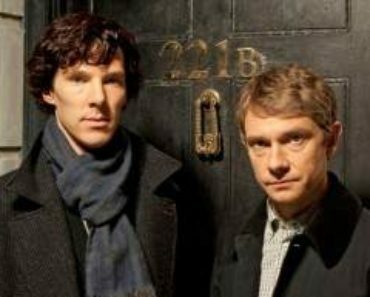 Additionally, series co-creator Steven Moffat promises that the “ghosts of the past” will rise in Season 4, calling this season the “climax” of the Sherlock story.